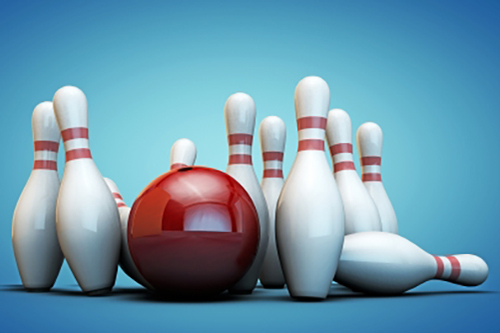 The New Mexico USBC Association ensures the integrity and protects the future of the sport, provides programs and services, and enhances the bowling experience. The New Mexico USBC not only provides championship tournaments for children, men, and women, we also provide a unique way to get involved in your community thru bowling and associated activities. The New Mexico USBC is made up of volunteers from across the state. Without our members we would not be able to provide the services to the State of New Mexico, nor would we be able to provide championship tournaments for all age groups. 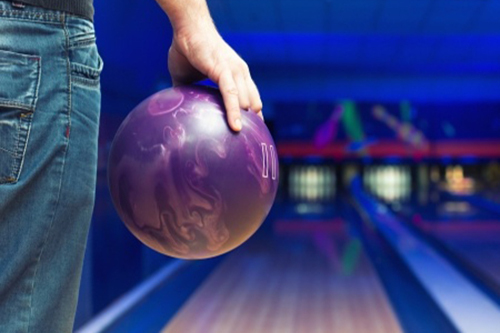 We are proud of all our bowlers across the state of New Mexico who take the time to help others. We are only as strong as our community of bowlers. 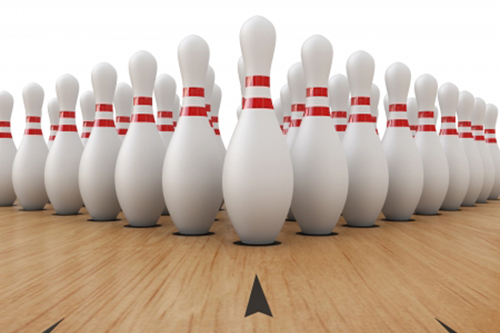 Get involved, and help New Mexico's bowling community to be the best it can be! NMUSBC Bowling is What it is All About!